If you're thinking of selling something on eBay or using PayPal to receive money from your business customers, you'll want to know about the fees. There are PayPal fees for receiving money and other fees for paying using PayPal, but only when a currency conversion is needed. 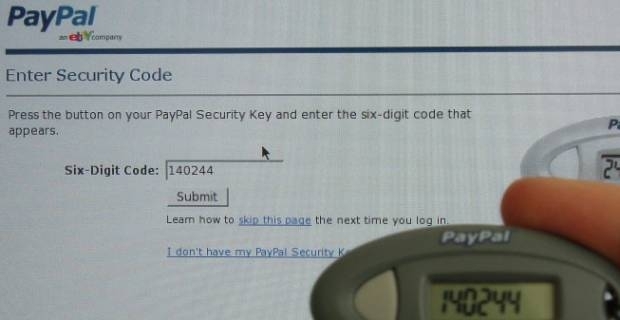 PayPal is a convenient way of paying online but it's best to use it with your eyes open. 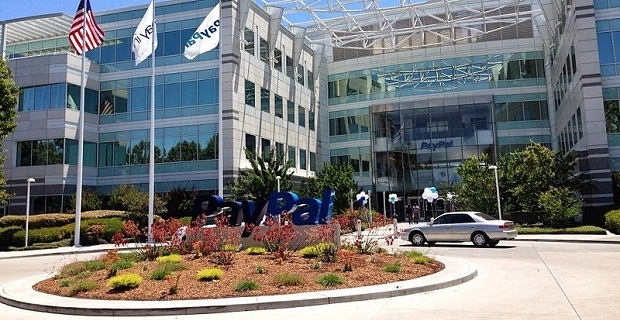 PayPal advertise their services as "simple, straightforward and with no surprises". They like their users to have a great experience and they're conscious that when you sell something online and face unexpected fees, your profit margin goes down. Although there are no charges for buying something with PayPal unless a currency conversion is required, there are PayPal fees for receiving money and for sending it to others. You can use Paypal to send money to friends and family in the UK without a charge as long as the transfer is funded by your PayPal balance, a debit card or your bank account. As with purchases, you'll be asked for a fee if a currency conversion is involved. If you use a credit card to fund the payment, you'll face a 3.4% + 20p fee. With cross-border payments, there's a small fee to pay that varies depending on where the recipient is based. Receiving money from PayPal has the same fee structure as we've outlined for sending funds, so you won't face charges for most transactions, including receiving money for goods sold on eBay or for work carried out for firms who want to pay you through PayPal. PayPal is a safe, convenient and user-friendly way of receiving and sending money. When you sell with Paypal, you'll have a 3.4% + 20p per transaction charge to cover but really small payment are only subject to a 5% + 5p per transaction charge. You should check out paypal.com if you'd like to know more about PayPal fees for receiving money.